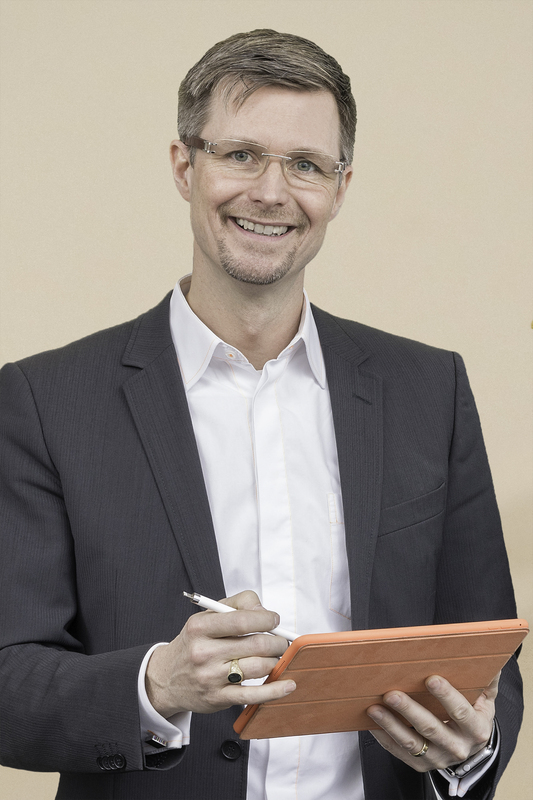 German Graduate School: Harald Schirmer is one of five leading HR practice partners in our online course „Human Resource Mangement in the Digital Age“. Starting October 3rd. Our trailer, more details and registration: https://novoed.com/ggs-digihrm. Join in!